This little girl is Tarragon. We think she is a Pit Bull, Rottie mix. 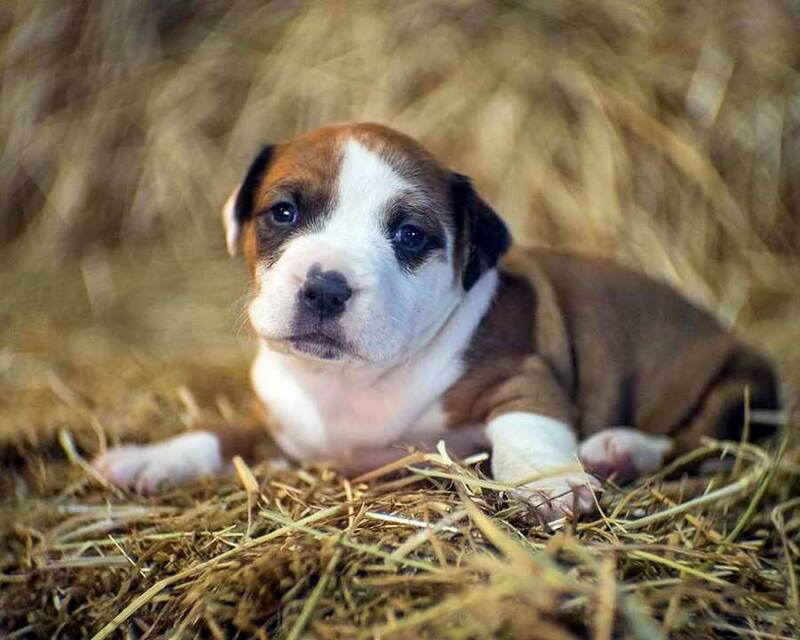 Her mom’s litter was featured here about a week ago, and now all eight of these adorable puppies, nicknamed the “spice pups,” are ready to find new families. Submitted by Petaluma Pet Pals.